Be hotter than a Baywatch babe with our sizzling selection of red swimwear for women. Turn up the heat at the beach in a hot red bikini. We also have an array of red swimsuits that range from high leg to belted styles. 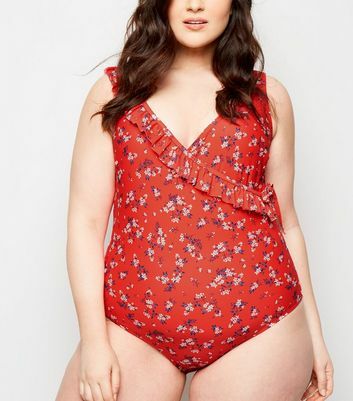 Or why not embrace a pretty red floral bikini? Complete your holiday look now.